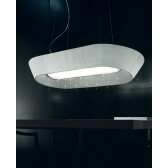 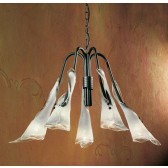 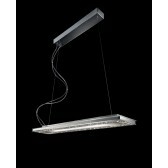 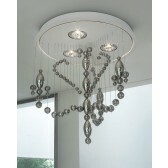 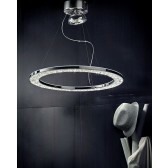 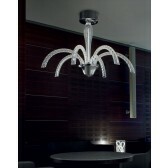 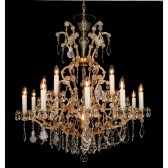 Misto Chandelier this striking chandelier is simply stunning. 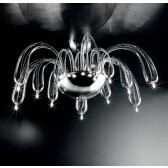 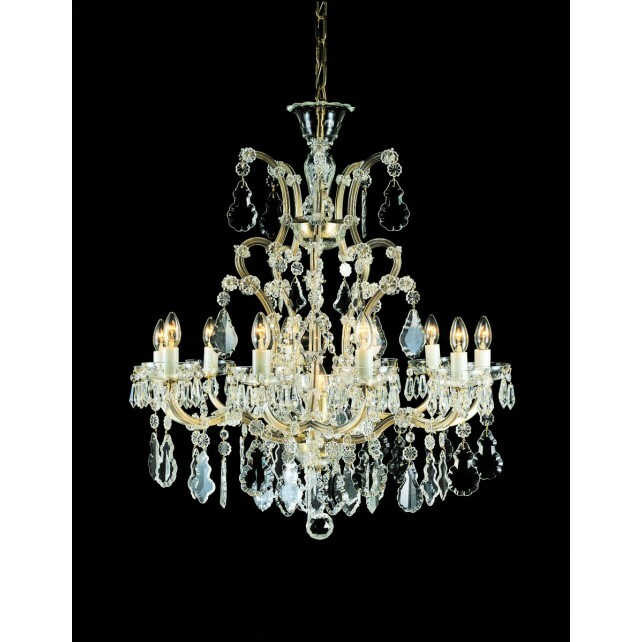 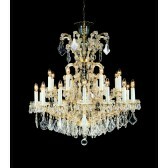 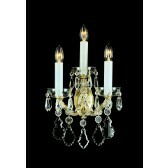 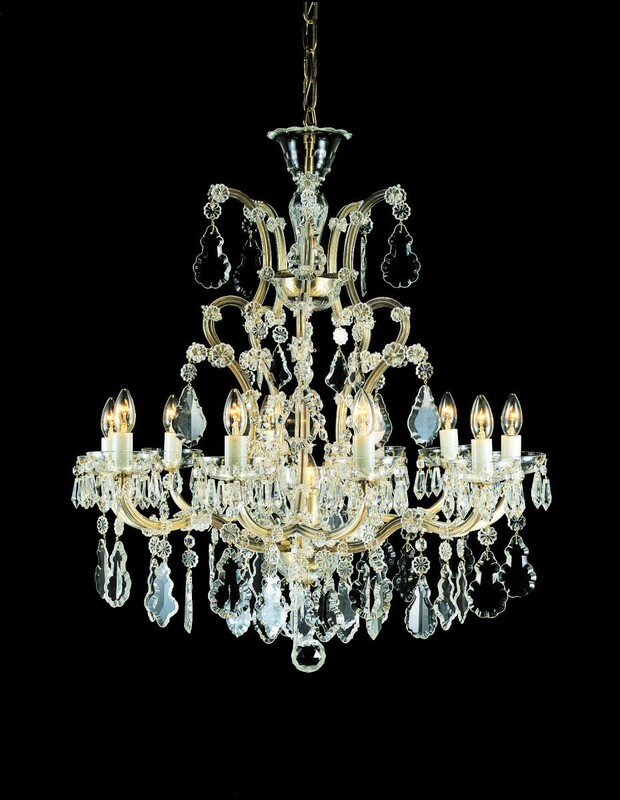 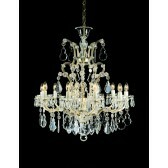 The Precoisa crystal elements and Gold frame really makes this Czech Republic Chandelier a must have. 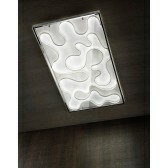 Wall Lights are also available.